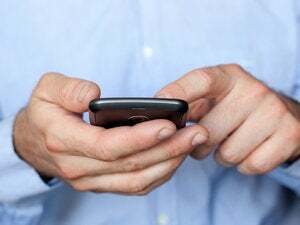 Apple watchers are getting plenty of signs the consumer electronics maker is adding LTE 4G connectivity to iPhones. But there are questions over when that might happen. So far, we know code referencing LTE can be found in iOS 5 beta. 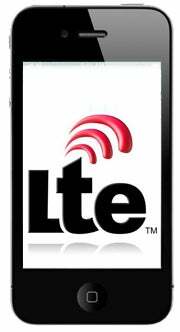 Carriers are already testing LTE-enabled iPhones, and so is Apple, which is hiring LTE engineers and installed LTE network equipment in at least one of its stores. First to fuel the speculation over a 4G LTE iPhone was BoyGeniusReport on Monday, reporting Apple’s carrier partners are testing iPhone models with LTE capability. Engadget followed up on Tuesday with the iPhone 5 expected next month (and the iPad 3) would feature the technology, signs so far indicate that the iPhone 6 is the most likely to sport 4G. Electronista also points out the current need for an additional, separate 4G chip inside an iPhone, as chip makers prepare to merge 3G and 4G on one chip in 2012 -- just in time for the iPhone 6.